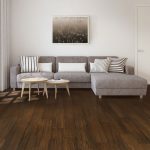 Is Bamboo Flooring good for Commercial use? This entry was posted in bamboo and tagged floor for busy areas, eco friendly flooring, durable floor, sustainable flooring, bamboo parquet block, bamboo for commercial use, commercial properties, flooring for commercial use, strand woven bamboo on November 12, 2018 by chris elliott. This entry was posted in Bamboo Flooring Company News, Bamboo Floors and tagged distressed bamboo, durable bamboo, durable floor, hardwearing floor, dark bamboo floor, bamboo for commercial use, flooring for commercial use, strand woven bamboo on November 29, 2017 by chris elliott. This entry was posted in bamboo, Bamboo Flooring Company News, Bamboo Floors and tagged hard wearing flooring, bamboo for commercial use, natural and carbonised bamboo, bamboo flooring underfloor heating, FSC, strand woven bamboo on September 28, 2016 by chris elliott. 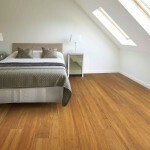 What is brushed bamboo flooring? 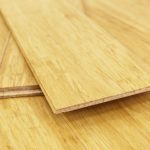 This entry was posted in bamboo, Bamboo Floors and tagged bamboo for commercial use, brushed bamboo flooring, brushed bamboo, flooring for commercial use, strand woven bamboo flooring on March 15, 2016 by chris elliott.